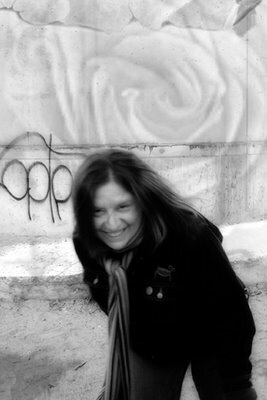 Sarah's Blog: Hey crafty kids!! 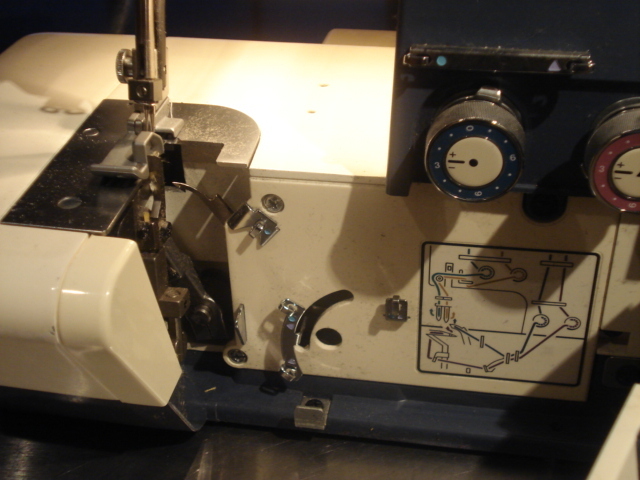 I have a Superlock Serger (model 534) for sale. 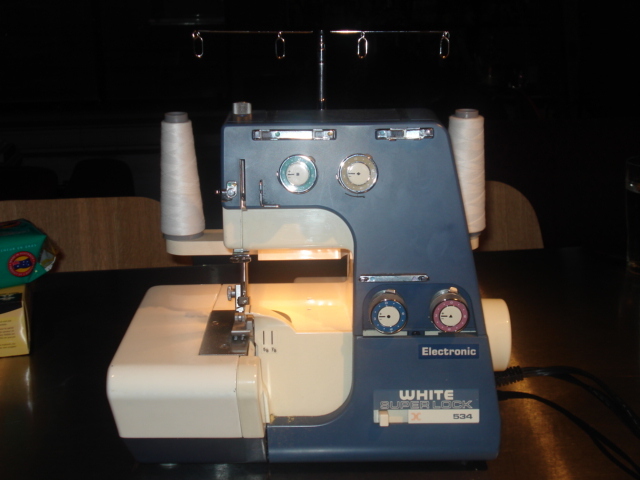 It's in fantastic shape, comes with a manual and 4 spools of white thread!!! WOO HOO! I am selling it for $450 (plus shipping). Any takers? E-mail me if you're interested. Posted by Sarah Kramer at 5:37 p.m. I always wanted to learn how to sew - but , of that, a despair - so - I guess it would be a paper weight at my house! Hm, I just started a sewing class last week, and I've always wanted a serger...of course I have no room for one, nor do I have an extra $450 plus shipping laying around...it is tempting, though. And by the way, I think Veronica is a fantastic name for your mannequin, as it also belonged to my wonderful grandma. She looked nothing like a mannequin though, being 4 foot 11 and weighing about 250 pounds, but it's still a great name.